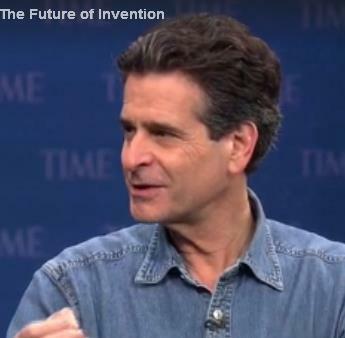 Dean Kamen, founder of DEKA Research and Development, holder of 440 patents, inventor of the Segway, and member of the National Inventors Hall of Fame, thinks deeply about invention and what it takes to be an inventor. He shared these gems at the Time Future of Invention forum held at the Newseum in Washington, DC, Nov. 21, 2013. Recommended viewing: Time posted the video of Kamen’s interview, from which these quotations are taken.